Style and carefree days. 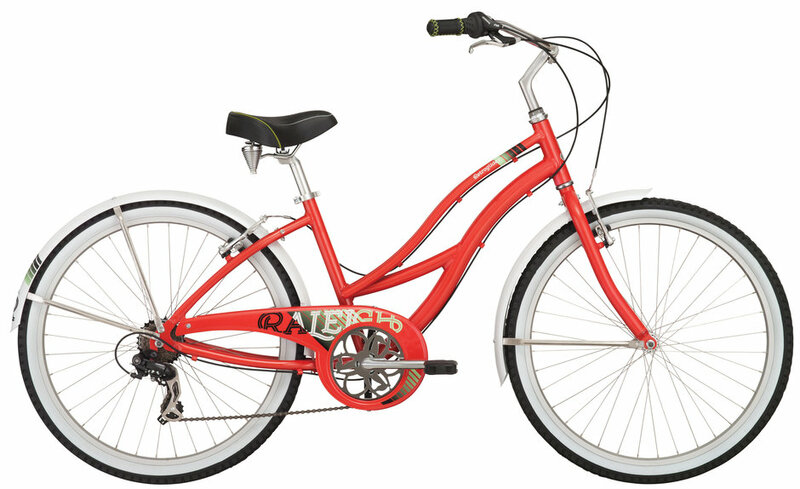 Easy step through frames painted in eye-catching colors are as alluring to look at as they are to ride. 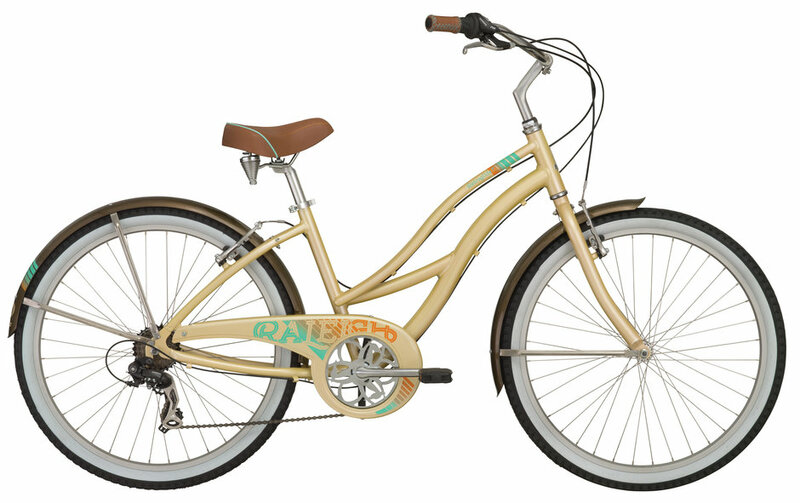 Featuring metal fenders and chainguard and 7-speed Shimano Revo shifting you are sure to keep the good times rolling.